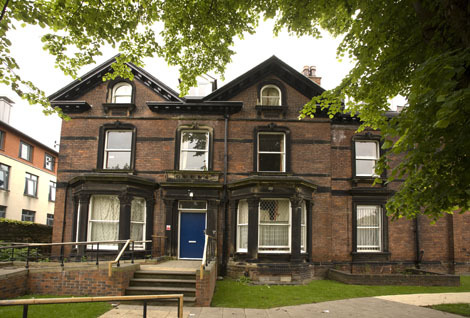 Henry Price is a popular, self-catered, on-campus residence with large kitchens in every flat. Most bathroom facilities are shared between two but some en-suite rooms are also available. Henry Price is less than a 5 minute walk from local take-aways and traditional pubs, and only a 10 minute walk from the popular student area of Hyde Park corner with its bohemian cafes and vintage shops. Flats usually consist of 8 or 9 people sharing a kitchen, and with around 350 students Henry Price has a great student vibe. 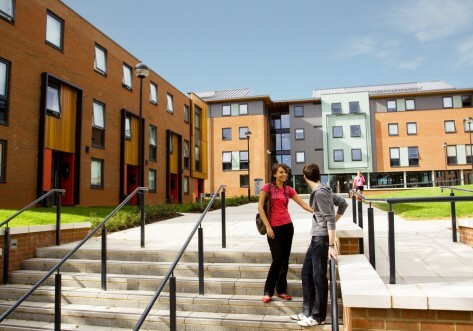 Located on campus, this accommodation is ideal for those who want to be close to the university. Being near the edge of Hyde Park it also means it is only a short walk to Hyde Park corner, which has a variety of shops, pubs and bars. Henry Price has the benefit of being close to both study and social areas. 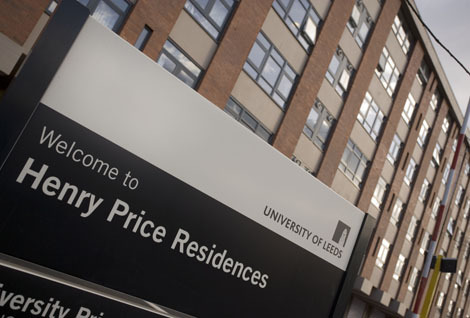 Henry Price is a purpose-built residence on the edge of the University of Leeds campus. There are five blocks in the Henry Price Building - B to F. Every room has a single bed and rent includes all utility bills (gas, electric and water), internet in your room, IPTV, contents insurance cover and Edge Club sports membership. 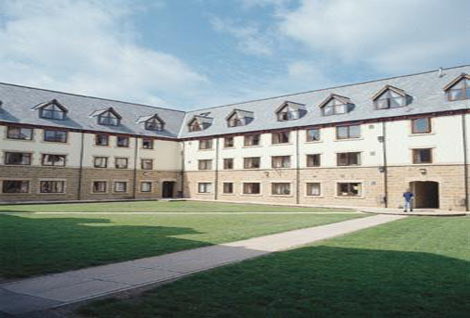 Blocks B to E have 9 rooms per flat, with room 1 en-suite and the others as standard rooms. Block F has 8 rooms per flat, with rooms 1 and 8 en-suite, the rest standard. All standard rooms share a WC and shower between 2. In total there are 45 en-suite rooms available at Henry Price; Blocks B to E have one en-suite room per flat of 9, and Block F has 2 ensuite rooms per flat of 8. Where rooms are not ensuite, bathrooms are based on 2 people sharing. Aside from bathrooms, ensuite rooms have the same facilities as standard rooms, and come with utility bills, contents insurance and sports membership included within the rent price. Rooms are based on a 42 week contract, however please note that due to refurbishment and/or vacation lettings some blocks may open later or close earlier than others and as a result, some contracts may be slightly shorter.